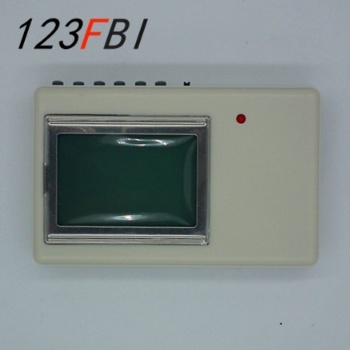 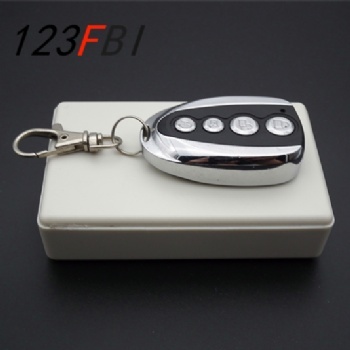 Various kinds of remote control (Car remote control, garage door. 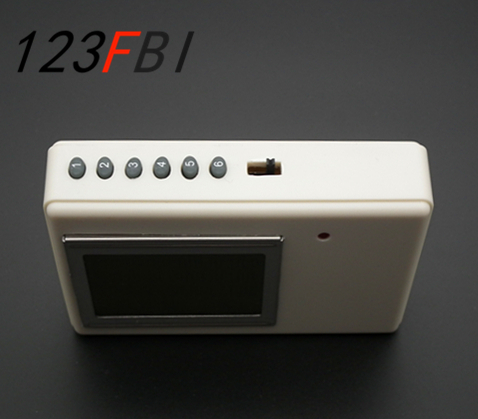 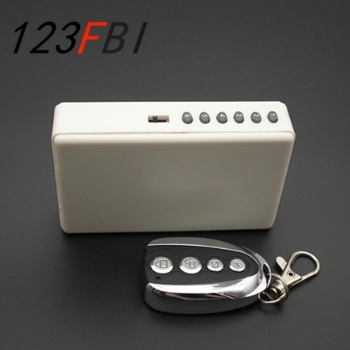 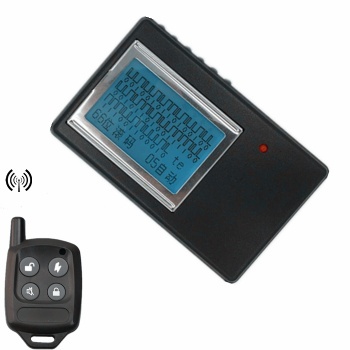 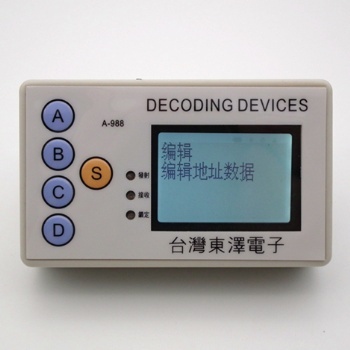 Home alarm series remote control etc ) Decoded within 0.1 seconds. Through 1, 2, 3, 4 key to control like the original remote control.